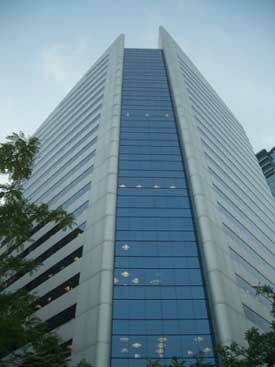 Torlaw Holdings Ltd. has provided professional Law Chambers, Law Offices and Shared Office accommodation to lawyers, accountants and businesses for over 25 years using the entire 18th floor at Madison Centre in the heart of downtown North York. Torlaw's goal is to provide complete state of the art facilities to busy firms and individuals who want to concentrate on their clients and leave housekeeping matters to someone else ... at an economical cost. Torlaw's success is demonstrated by the clear satisfaction of the participating professionals and businesspersons.